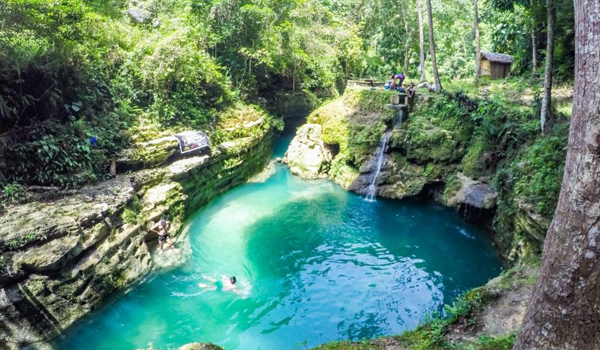 Cancalanog Falls is located in Alegria Municipality, a town which is about 3 hours from Cebu City. The attractive waterfall is one of Alegria’s favorite travel destinations. It is gaining much attention from both local residents as well as travelers from other provinces. 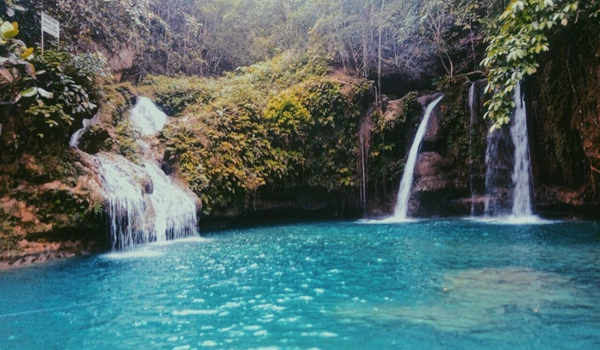 Just 130 kilometers southwest of Cebu City and about three hours of bus ride, the Kawasan Falls is situated inside the mountains of Barangay Matutinao, Badian. A 3rd municipal income class municipality in the Southern province of Cebu, Philippines. Binalayan Falls is also called as Hidden Falls or Triple Drop Falls. Rock outcroppings at the lip break the water’s flow, creating its characteristic three drops, about 50 feet high. 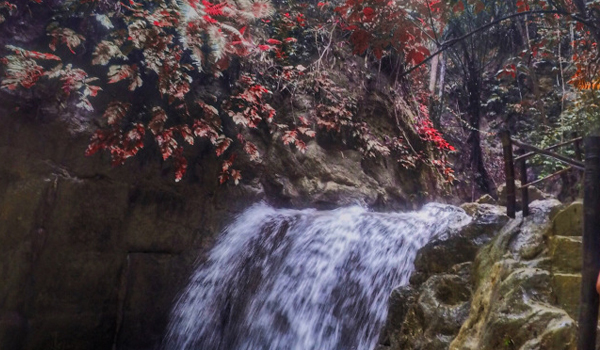 Binalayan Falls is also considered a ledge waterfall because the water has partial contact with the bedrock.